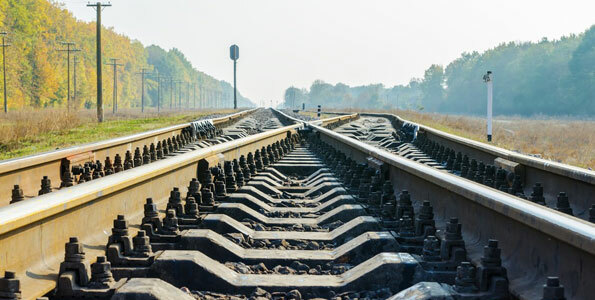 Kenyan Cement producers are being left out of a of the Standard Gauge Railway project despite prior assurance by China Road & Bridge Construction Company that all material would be sourced domestically. Cement companies including Lafarge and ARM Cement Ltd asked Kenya Railways Corp. to provide clarity following data obtained from Kenya Ports Authority showing that CRBC has imported at least 7,000 metric tons of building material so far this year. According to ARM Cement CEO Pradeep Paunrana, there’s been a lack of transparency on how much local companies will supply, and no reason for CRBC to be importing cement that can be supplied by local manufacturers. A list earlier supplied to the Kenya Association of Manufacturers by CRBC showed details of supplies required by the SGR project meant to be sourced locally, including a million tons of cement. Cement producers including Bamburi Cement Ltd. say they made millions of dollars worth of upgrades and enhancements to their factories to allow them meet the top quality grade of cement required for the project, on an understanding that CRBC would buy the cement locally.